A significant role in Uganda has come up in Devenish, writes Anthony Jordan. 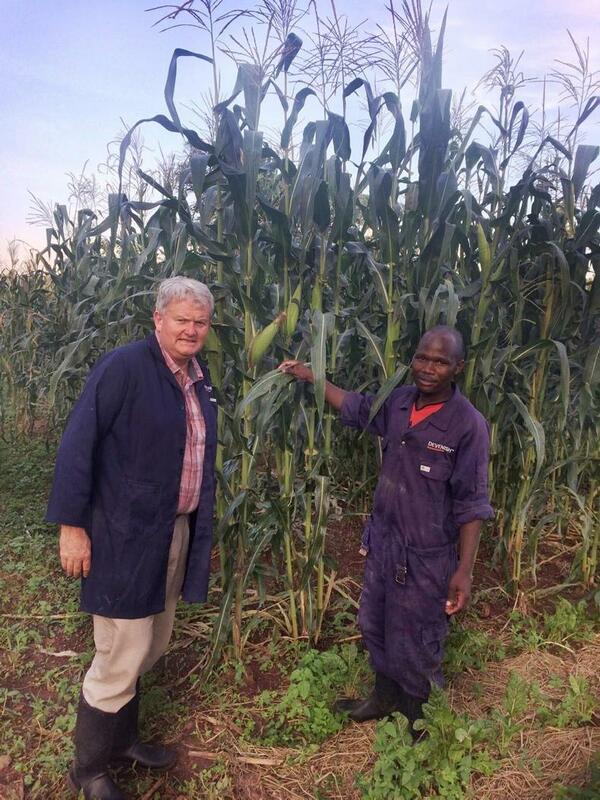 Devenish east African director Michael Maguire pictured in Uganda with feed mill supervisor William Isoke. The post of Country Manager for Uganda has opened up in Devenish, the Belfast based research company confirmed. 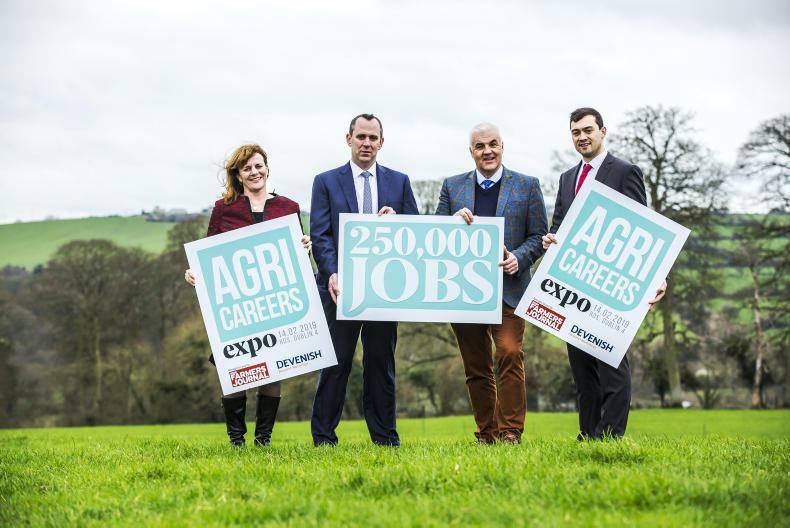 The role will be available at the Agri Careers Expo on the 14 February in the RDS. The move comes as the company continues to develop its sustainable farming project in Uganda, having invested more than €1.1m developing its business in the region since 2015. Speaking with Irish Farmers Journal, Michael Maguire, East African Director of Devenish, said: “Our aim is to promote and encourage sustainable agriculture whilst enriching livelihoods in Africa. We have seen significant progress in this area and as one of the leading employers in the region, we are proud that 95% of our staff come from the local Bunyoro region. Committed to its ‘One Health’ model, which links the health of soil to the health of society, Devenish’s innovative venture is aimed at transforming the pig and feeds industry in Hoima, Western Uganda, by introducing high-quality products to farmers for the first time and helping them transition from subsidence to sustainable commercial level farming. This is a key part of Devenish’s business strategy and brings significant agricultural, economic, societal and health benefits to the country’s farming communities, the company explained. Devenish began the project in June 2013 supported by the Africa Agri-Development Fund and the Departments of Agriculture and Foreign Affairs and Trade in the Republic of Ireland. More information about the Uganda Country Manager role within Devenish is available at www.devenish.com/careers and the deadline for applications is 22 March at 5:00 pm.